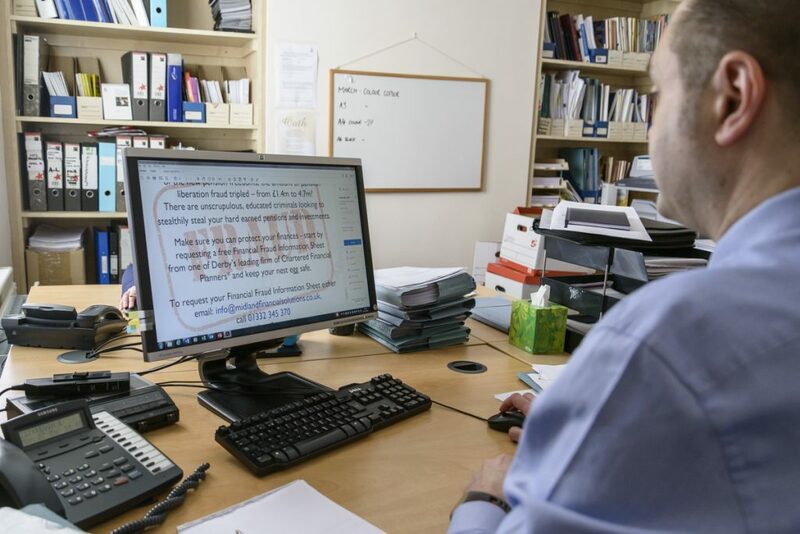 We all want to finish working and enjoy a comfortable lifestyle, however, unfortunately a retirement with enough capital and income to provide you with the lifestyle you choose needs forward planning, and the legislation and regulation surrounding this topic can be particularly complicated. 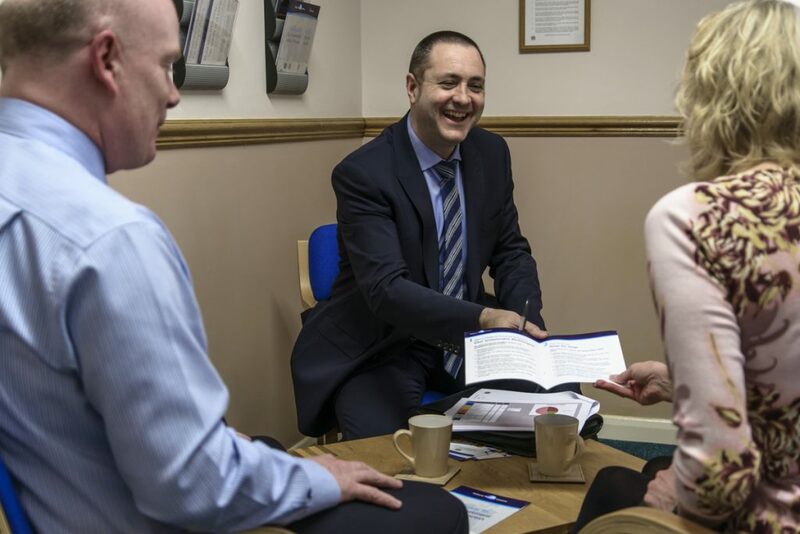 Midland Financial Solutions can help you navigate this, often changeable area and develop the most productive plan for your retirement and, when you reach retirement age, we will continue to help you maximise your retirement income. 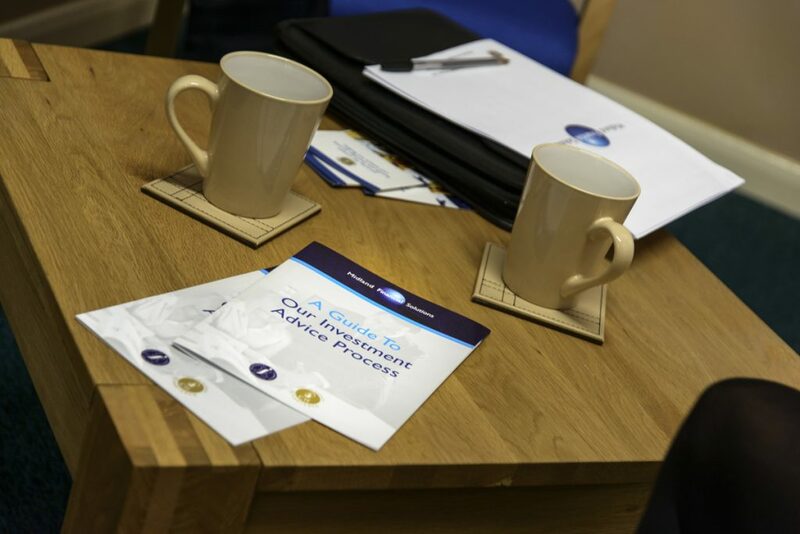 Deciding where to invest your money can be difficult without professional advice so at Midland Financial Solutions we have a clear step by step process, supported by our specialist knowledge, to guide you through your decision-making. 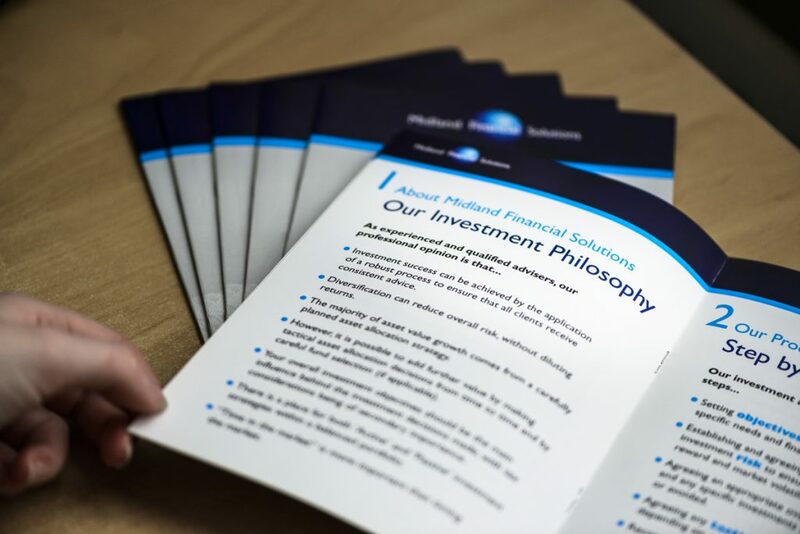 During our lifetime we will have a number of significant events that will affect our financial health and seeking professional advice at these crucial points will enable you to minimise the impact of negative changes and maximise the impact of positive ones. For most of us, it’s important that we are able to pass on the maximum amount of our wealth to loved ones and to do this effectively it’s important to plan many years in advance to ensure that your beneficiaries receive the most value and your tax liabilities are minimised. Whether or not you have an Inheritance Tax (IHT) liability depends on the value of your estate when you die. 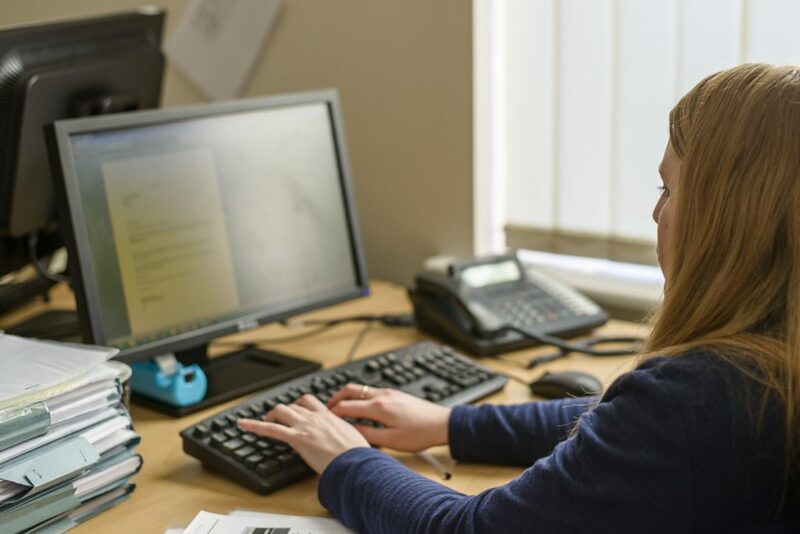 Trusts are frequently used as a way of reducing the amount of Inheritance Tax payable on an individual’s Estate, but they are also very effective in protecting family wealth from events such as divorce and bankruptcy and also to provide financial security for vulnerable adults. 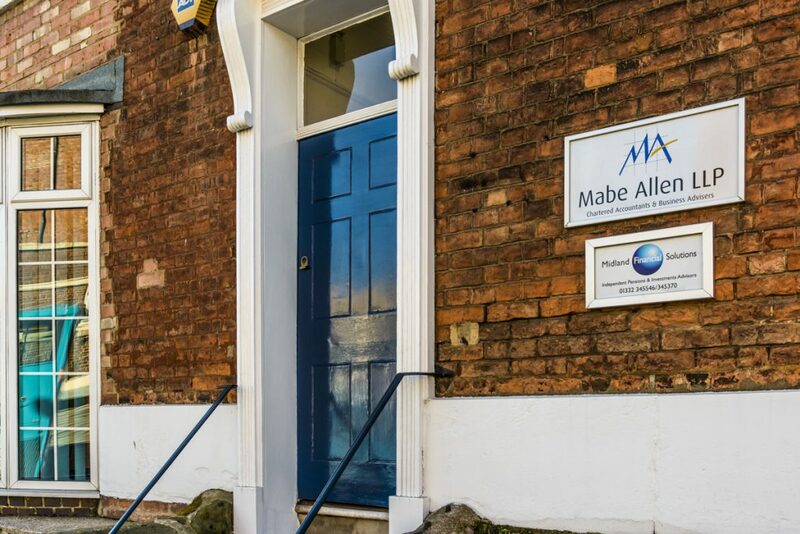 Navigating the UK tax system is complex and to be sure that you are making the most of your tax allowances and reducing your tax liabilities, it’s essential to understand all of the nuances, or to discuss your affairs in detail with a professional that does. Ideally these discussions will take place prior to you making any financial decisions or taking any action, as otherwise it may be too late to mitigate your tax liability. Getting older and needing care is a situation that makes many people uncomfortable and therefore planning for these events can take a back seat in financial planning, however, without a detailed understanding of what your position may be, you and your loved ones could be left in a distressing, complicated and financially demanding situation for many years, even decades. 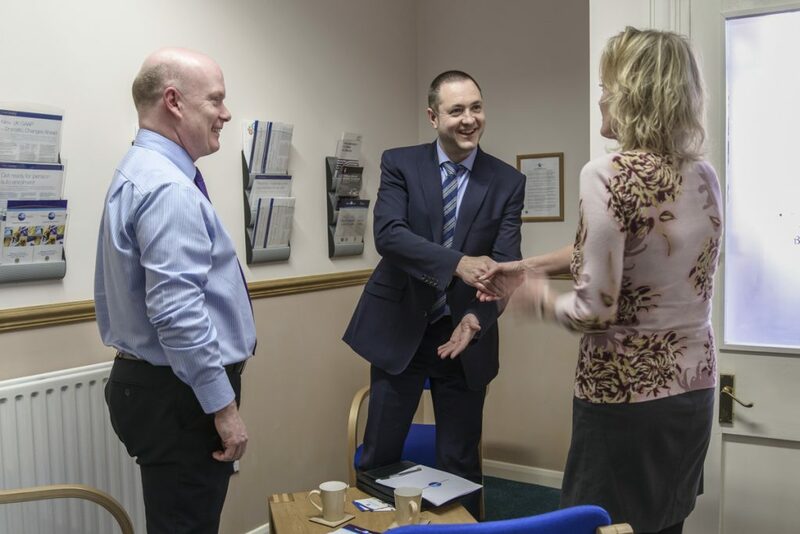 Can you rely on your business to deliver the retirement plan you have always dreamed of? Are you planning to sell your business to create this wealth or pass your business onto the next generation? 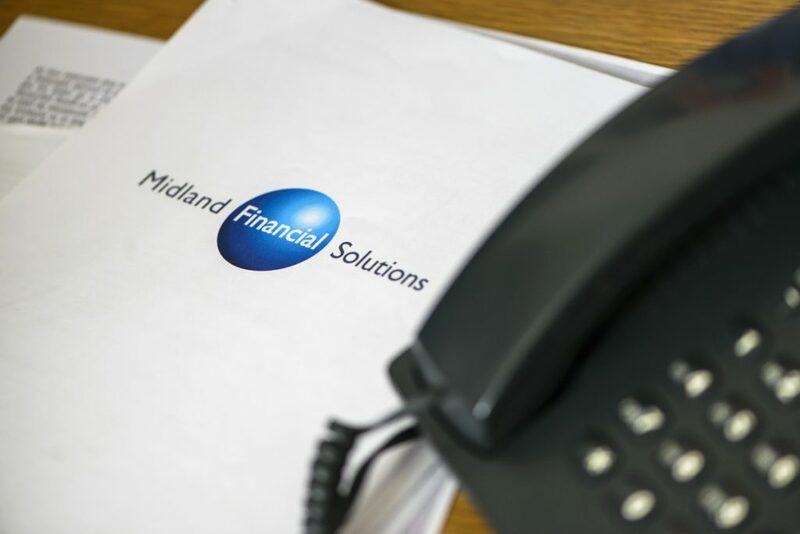 At Midland Financial Solutions we have significant experience helping business owners to achieve their financial objectives and giving them peace of mind for their future.